We will be opening for the season on Sunday November 25th. 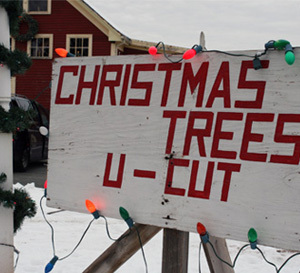 The type of trees that are available are Balsam, Concolor & Fraser Fir, and Blue & White Spruce. All of our trees are $60 each. We also have complimentary refreshments. We will post an update on this site should we sell out of trees for the season, so check back if you plan on coming on a later date. We hope you give us your information when you are here. If you forget, or don't get to visit us this year, send us an email so we can put you on the newsletter mailing list. Starting next year, we will be sending out the newsletter via email. 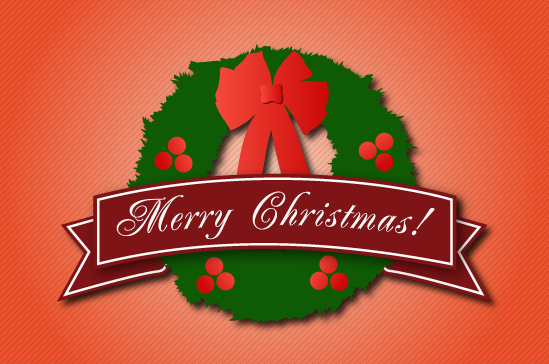 We wish you all a very Merry Christmas and a Happy New Year!